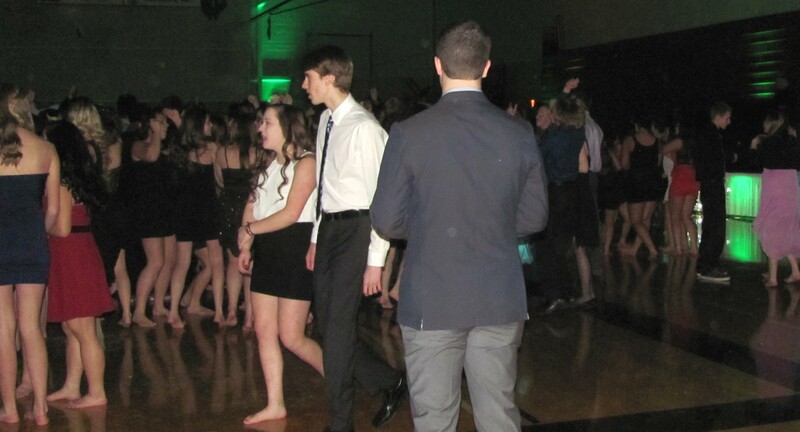 This year’s Homecoming dance was held on September 29th. This year’s theme came from children’s board game, Candyland. There was dancing, music, and you can’t forget sugar. When you first walked into the gym, you were met by a green carpet with giant lollipops; you could feel the music through the floor. This year’s Homecoming was a blast; it was as if you could feel the positive energy coming from everybody having a great time. The music was fun and energetic; friends were dancing with friends, not caring what was going on around them, just having a good time. If you got tired of dancing, you could always go hang out in the cafeteria where there was candy and sugar for all. Almost every time I was in there, there was a huge line to get something, but there was plenty to go around. My only suggestion for future dances would be to play more slow songs; there were not enough of them. Overall, Homecoming was a huge success!